The field of market activity of our company „Kamenárstvo Ulický“ has been for more than 20 years. 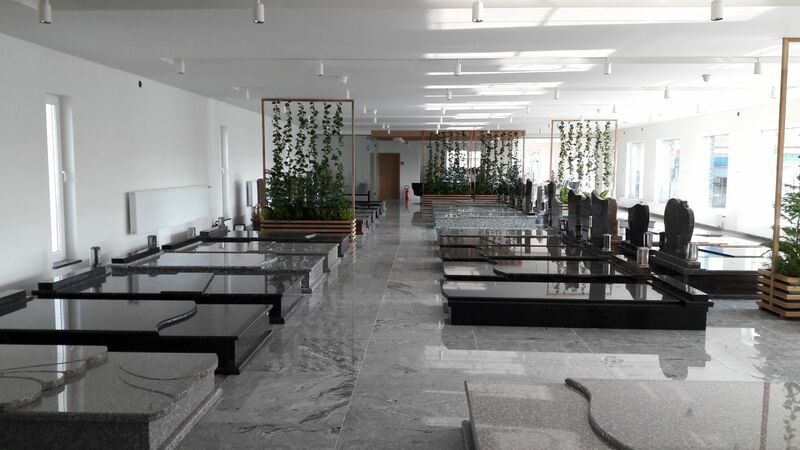 The aim of our company is to import, process and wholesale of natural stone. During the period of our activity we have built the permanent place on a market. We offer our customers natural stone which is imported from India, Italy, Portugal, China, South Africa etc. We have more than 20 thousand m2 of various material kinds in stock. We also provide material delivery straight to our customers by our own transport. Our main priority is to make our customers satisfied.